Wat is dit voor site? Wij zoeken de goedkoopste boeken op internet. Do You Still Think God Is Good?vonden we het goedkoopst op Bol.com voor €10.99. We hebben gezocht in nieuwe en tweedehands boeken. Rechtsonderaan de pagina kan je het boek direct bestellen	via Bol	.com. Do You Still Think God Is Good? What is evil really? Where does it come from? And if God is really God, why doesn't he do more about it? This world is out of control-so violent, painful, unfair and destructive. Doesn't God care? Either God wants to abolish evil and cannot; or he can but does not want to; or he cannot and does not want to. If he wants to but cannot, he is impotent. If he can and does not want to, he is wicked. 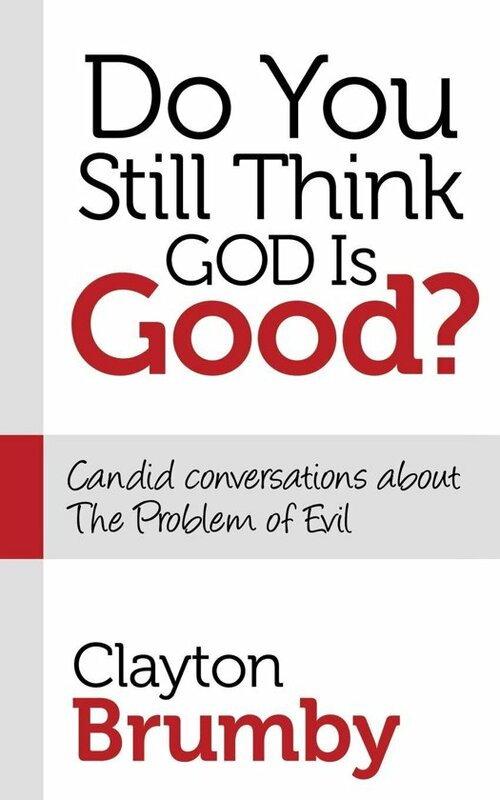 But if God both can and wants to abolish evil, then how comes evil in the world? This is known as the Epicurean paradox. Obviously, mankind has been wrestling with the problem of evil for some time; Epicurus lived between 340-270 BC. Fast-forward twenty-three hundred years. Eric Jennings is a freshman at the University of Florida. He and his older sister, Libby, have moved in from the mission field to enter the premed program to become medical missionaries. Eric's roommate, Todd Rehnquist, though a baseball teammate and a good friend, is an atheist. And he poses the ''problem'' to Eric using an interesting quote. This sets in motion a conversation between Eric, Todd, Libby, Ray Cohen, the Jennings' former science teacher, and Mike Murphy, a local youth minister and one of Eric's spiritual mentors. The conversation happens at an area breakfast haunt, the Gator Skillet. Follow them as they wrestle with this most profound of issues and connect the dots. You'll find that the answers are as simple as they are surprising.